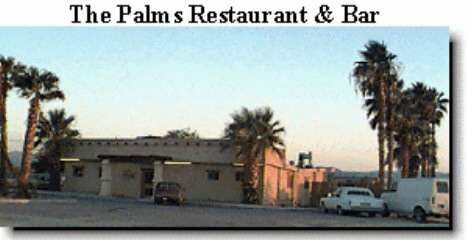 The Palms is located in "Downtown" Wonder Valley, in the heart of the Mojave Desert, just 10 miles east of 29 Palms and Joshua Tree National Park, and about 5 miles east of the Wonder Valley Fire Station on Amboy Road. The Palms serves Wonder Valley's finest food, including Saturday Night Specials and Breakfast on Sunday--and also, offers a full selection of beer, wine and spirits. 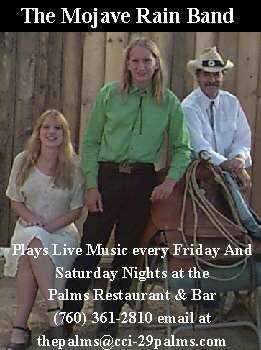 Friday and Saturday nights feature Wonder Valley's own homegrown band, Mojave Rain, for your dining and dancing pleasure. Come and hear this first rate band! 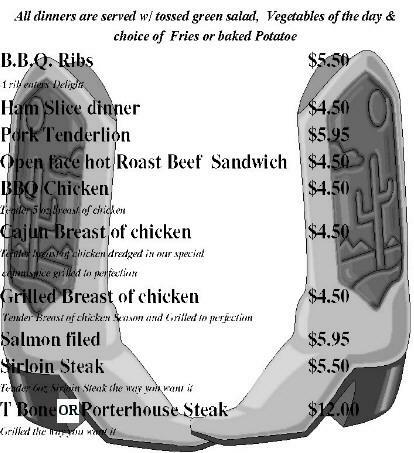 There's never a cover charge! 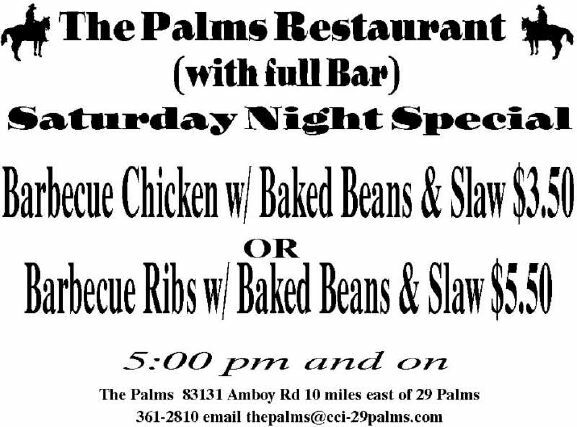 For our European friends and visitors, the Palms Restaurant and Bar, is located on Amboy Road, which is a main road connecting to the world famous Route 66 Highway, Joshua Tree National Park, Death Valley National Park, Las Vegas and Laughlin, Nevada. 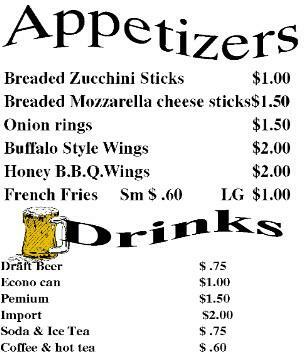 So when you are in our area, please come to visit The Palms Restaurant and Bar, for a refreshing cold beverage and an excellent meal. Thank you for visiting--we look forward to your next visit. 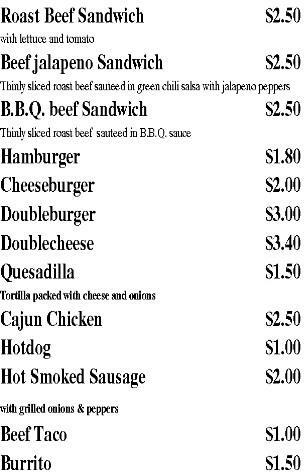 Please contact us for complete directions to the Palms. The Palms Restaurant and Bar page has been visited times.